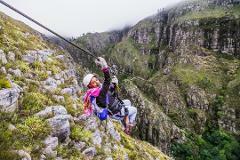 Cape Segways is the latest adventure activity in Elgin Valley. 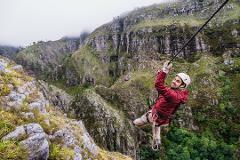 Less than 1 hour from Cape Town, guests (age 12+) get to explore across the majestic landscape of Oak Valley Estate, in a unique and fun new way. and equipment fully certified and the tour SATIB approved. The guides are professional, well informed and groups are kept small and intimate. Estate, the first farm in Elgin Valley to establish a commercial deciduous fruit orchard, operates as a multi divisional farm, offering apples and pears, cool climate wine, free range pork and beef, and freshly cut flowers. 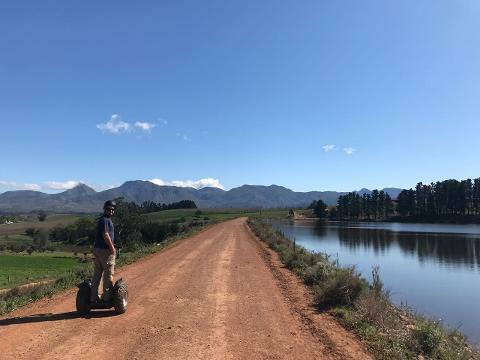 With each guest on their own Segway we wind through mountain bike trails, forests, dirt track and orchards to explore all the farm has to offer.